I could, I suppose, claim that the tsunami of workplace overtime hours since late March left me with no time for hobby activities, but that’s not quite true. My evenings did become shorter, and so did my Saturdays. 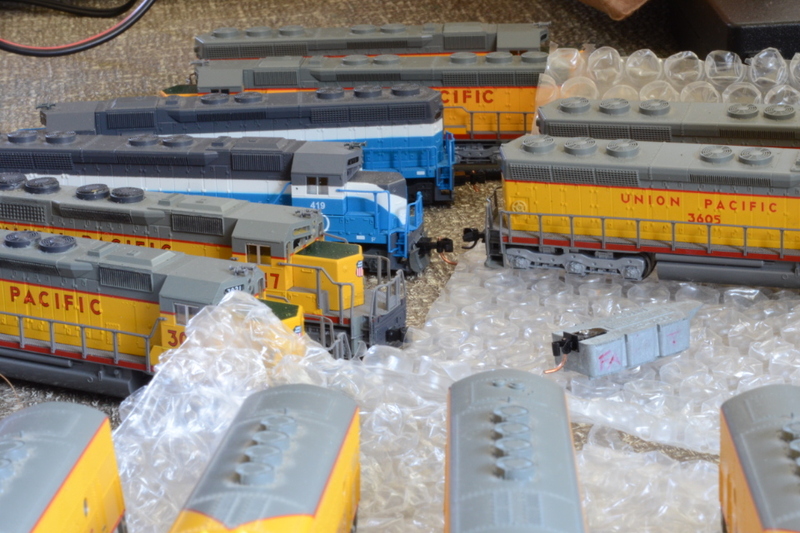 I had a choice: spend my remaining, precious free time working with trains, or writing blog entries. Well, which would you have chosen?